Finnair will be the world’s third operator of the Airbus A350 from early October when it takes delivery of its first A350-900. The oneworld alliance member is due to receive the first of 19 A350s on order on October 7 from Airbus headquarters in Toulouse, joining Qatar Airways and Vietnam Airlines as operators of the world’s newest aircraft. The Helsinki-based carrier’s 19 A350s, which are due for delivery between 2015-2023, will replace the A340-300s (of which there are seven in the fleet) and be used for long-haul expansion. It is the first A350 operator in Europe. 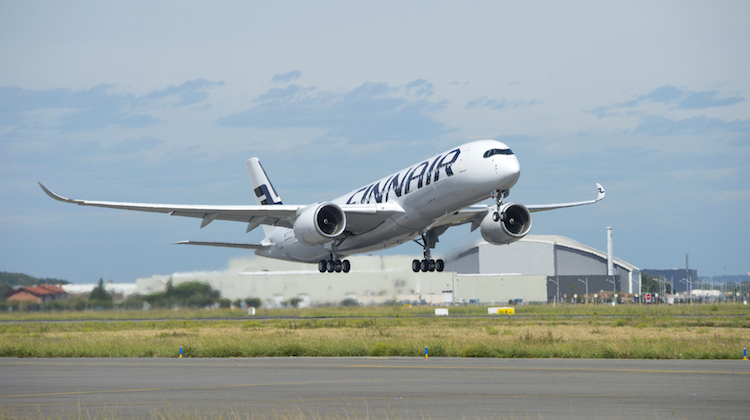 Finnair said in a statement the A350’s first long-haul route will be from Helsinki to Shanghai, with service due to commence on November 21. The airline said the A350 would gradually be deployed to Beijing, Bangkok, Hong Kong and Singapore in the initial stages, as well as New York. ”Introducing 19 new aircraft into our fleet over a period of eight years is a major program for Finnair,” the airline’s chief operating officer Ville Iho said in a statement. Although Finnair does not fly to Australia, it offers offline access to this part of the world via codeshares with a number of oneworld alliance partners such as British Airways, Cathay Pacific and Qantas. Qatar Airways was the launch customer for the A350-900 and currently has four of the type in operation. Vietnam Airlines became the world’s second operator of the aircraft when it picked up the keys to its first A350-900 in July on lease from AerCap. Meanwhile, Airbus said the assembly of the first A350-1000’s major components had begun at two of its manufacturing sites. 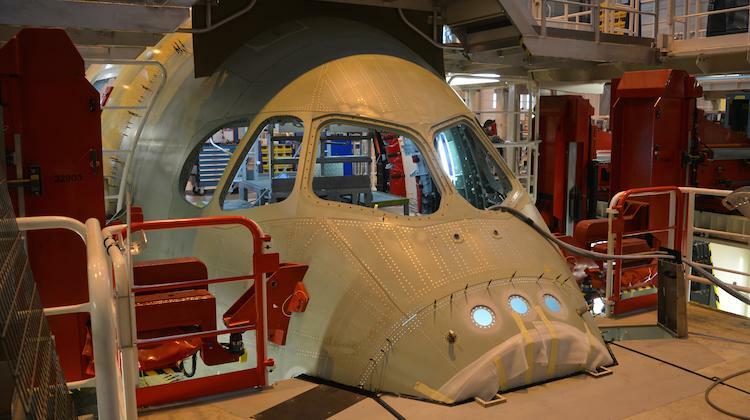 Currently, the forward fuselage section of the first A350-100 is being equipped in Hamburg, the nose fuselage section was being assembled and equipped at Saint-Nazaire, Airbus said on September 25. The forward fuselage section will then be flown to Saint-Nazaire, where it will be joined to the nose fuselage section. Once joined, the two sections will then be taken to Toulouse, where final assembly was scheduled to begin in early 2016. 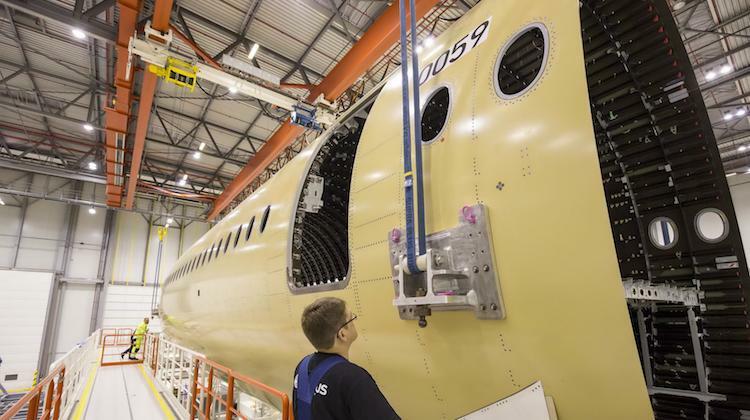 Earlier, assembly of the first A350-1000 wings commenced in in August at its Broughton facility in the UK. There have been 169 firm orders from nine customers for the A350-1000. Of those nine customers, Asiana, British Airways, Cathay Pacific, Etihad Airways, Japan Airlines, Qatar Airways and United currently fly to Australia. Meanwhile, the A350 program has secured 782 orders from 40 customers. and Singapore airlines when they start flying their a350 xwbs to nz.